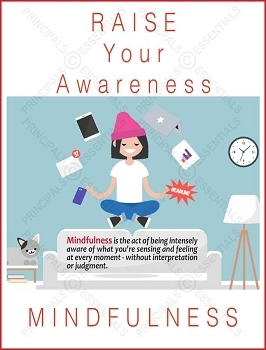 Mindfulness is the act of being intensely aware of what you’re sensing and feeling at every moment - without interpretation or judgment. 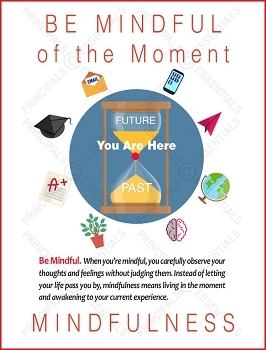 BE MINDFUL of the Moment. 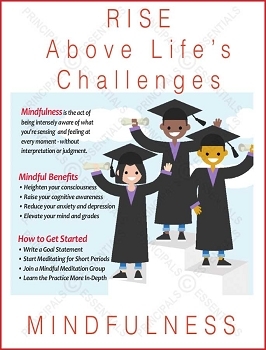 Teach mindfulness, increase student awareness and involvement in all aspects of school life. 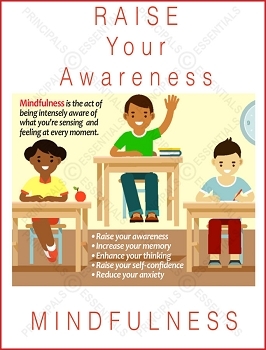 RAISE student awareness and class participation. 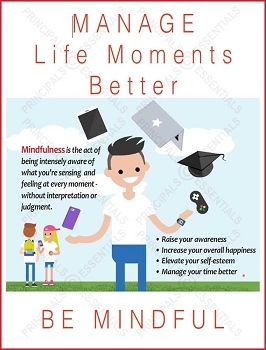 Help students focus better, understand better and reduce stress by living each moment. 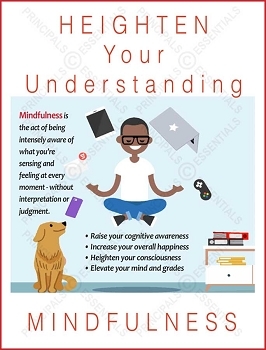 Enlighten young minds with the knowledge of Mindfulness. 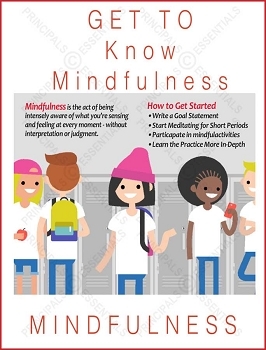 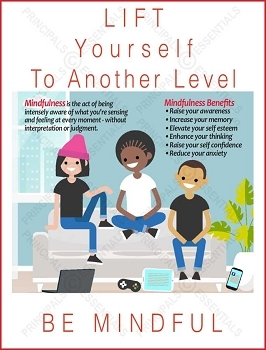 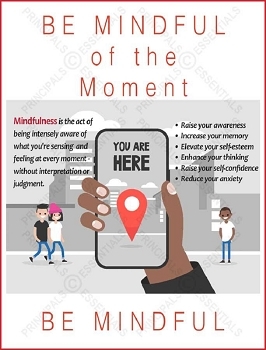 Get your students started on the path to Mindfulness benefits. 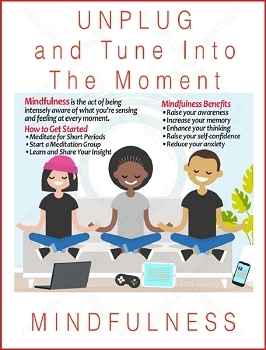 Unplug students from stress for better mental and physical health. 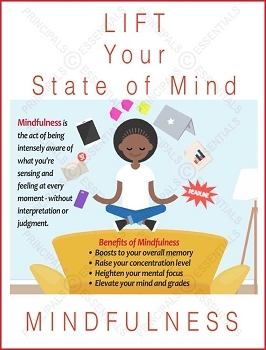 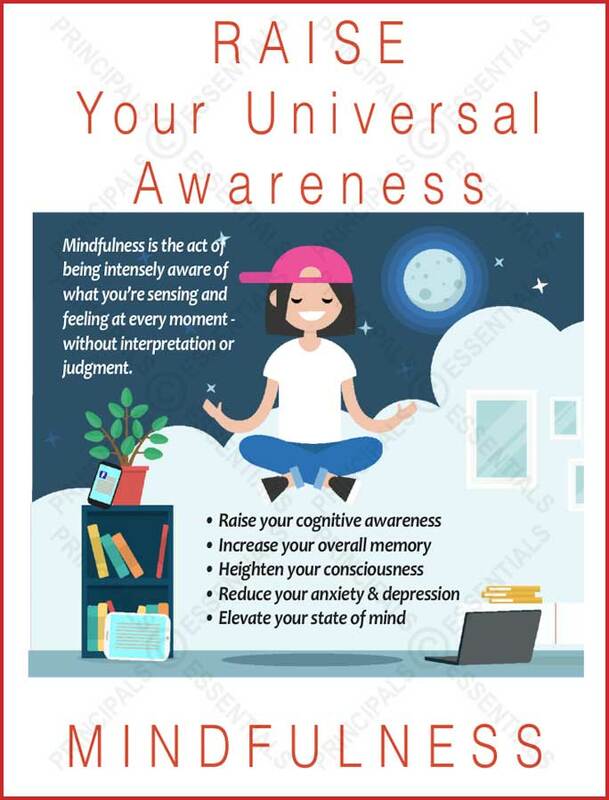 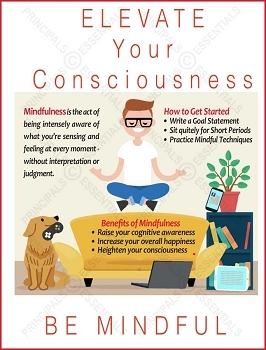 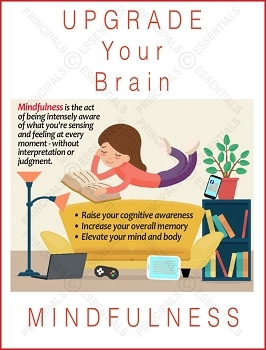 Mindfulness helps improve memory, self-confidence and reduce anxiety.